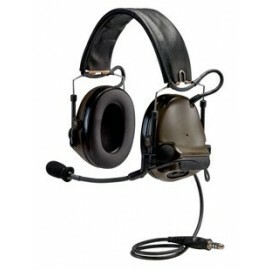 The Peltor Single Comm headset comes with a single downlead for connecting to a single radio source. We have a full selection of adapters and PTT adapters that allow for quiet effective communication during combat or police operations. 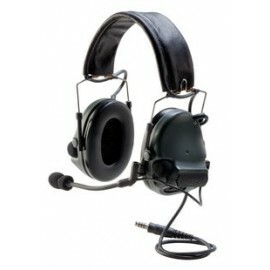 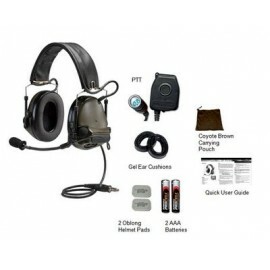 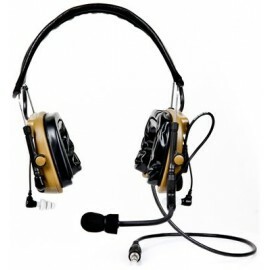 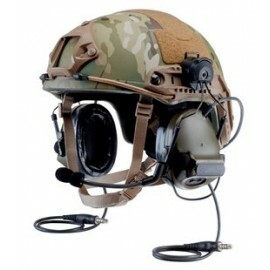 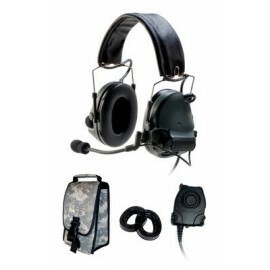 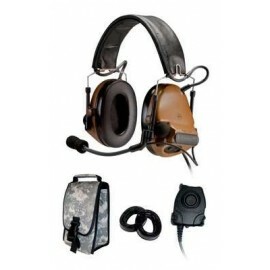 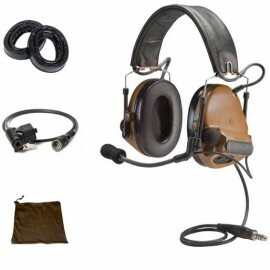 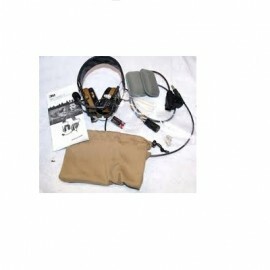 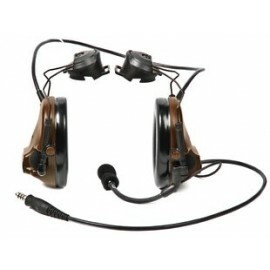 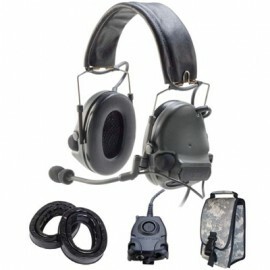 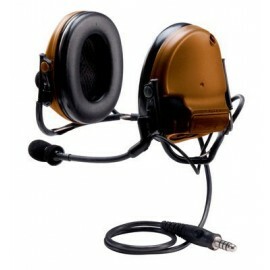 The SwatTac style headset, is also available, and is known as the ComTac III, just in black.